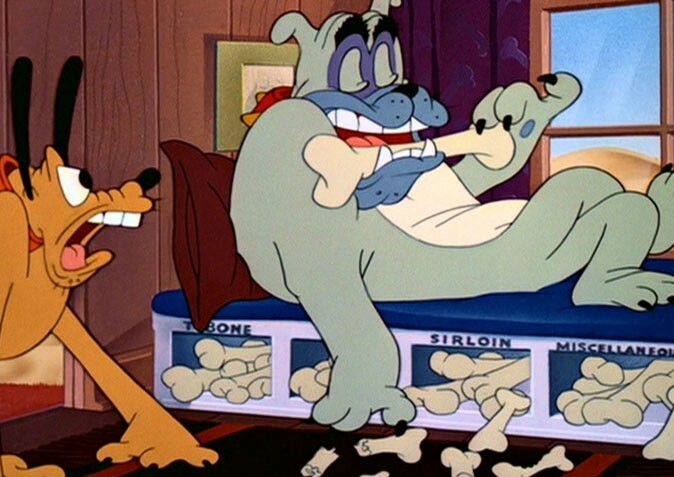 Pluto’s Housewarming (film) Pluto cartoon; released on February 21, 1947. Directed by Charles Nichols. Pluto moves into his new house, only to find Butch the bulldog and a turtle have also taken up residence there. With the help of the turtle, they get rid of Butch and live happily together.